Note: If you save the diagram/photo to your computer, you may enlarge it to make it easier to read. Repeat to the desired length. 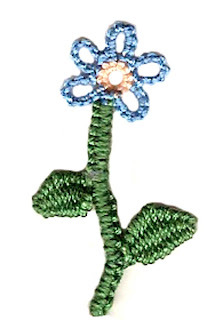 Insert a bead into the SR1 picot and join the thread using the CTM. Repeat until the length of the bracelet is complete. Wear a twisted cord or 3 small clasps to close the bracelet. Square ring in progress from Christian Eichler's tutorial. Depending on the font your computer uses to show this pattern you might see a symbol such as "iV." If so, it means to make a picot, "-".